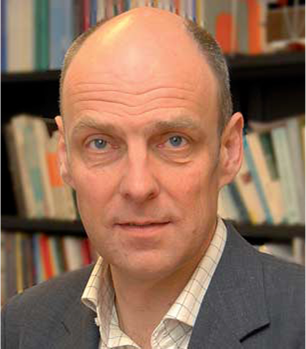 Wouter van Joolingen is professor and head of ELAN, the University of Twente institute for Teacher Training and Science Communication. He tries to create technology for Science Education that is creative and fun to use. Lars Bollen is a post-doc researcher at the University of Twente, Faculty of Behavioral Sciences, Department of Instructional Technology. His research interests include modelling & drawing, which lead to the development and integration of SimSketch and SCYDynamics. 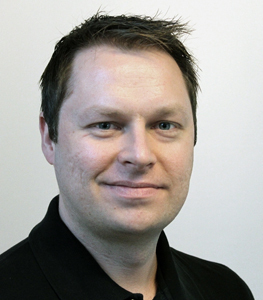 Frank Leenaars is a PhD student at the Department of Instructional Technology. He uses his background in Computer Science and Psychology to create and evaluate modeling and simulation tools for primary education. 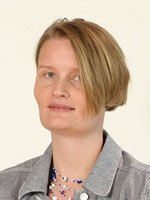 Hannie Gijlers is an assistant professor at the Department of Instructional Technology. Her research interest include student generated knowledge representations and collaborative learning. Hannie uses the digital drawing tool to investigate how joint representations facilitate collaborative knowledge construction. I just looked at SCYDynamics: what a great tool, I find it very intuitive to work with!! I’m looking forward to using it in the classroom. Is there a way for students to start the tool from the windows programs menu, instead of through the website? Yes, there is a way: Go to your computer’s Control Panel and choose Java. On the General tab, choose “View…” in the section “Temporary Internet Files”. There, SCYDynamics should show up, and you can select to “Install Shortcuts” (right-click or the arrow symbol in the top bar). This will create an icon to start SCYDynamics on your desktop, and you can move / copy it wherever you like. At first glance I am impressed by the tool. It is a great alternative in the Netherlands for Coach. My school is using Macbooks and Coach and many other Dutch educational tools require windows, so I am very pleased to have found this and I will be using it for sure in VWO 4, 5 and 6. One question: is it possible to include a “if …then… else” statement in any way in the model? Hee, Simsketch werkt niet meer. Java geeft een melding dat hij hem niet kan openen. Hebben jullie nog een werkende versie?